The competition in Hockenheim Germany marks the final event of ULM Racing’s Formula Student calendar. Gaining entry into this elite competition was an achievement in itself for ULM as there were limited places available which were decided through a string of rigorous online tests. The team hope that competing in the German competition will become a regular occurrence over the coming years. 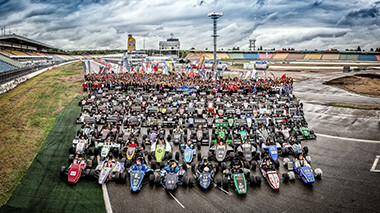 Similarly to ULM Racing, Formula Student Germany were also celebrating their tenth year in operation and right from the opening ceremony, the pride and passion of the organisers became infectious, creating an electric atmosphere all week. Also joining the teams at Hockenheim were an array of sponsors including BMW, Audi and MAHLE to mention a few. The stalls and exhibitions put on by the sponsors were fantastic and showcased the level of engineering design that participants of formula student progress to after university. Once again the team enjoyed relative success in the static events coming 27th in Business, 43rd in Cost and 44th in Design. Though this seems like a large drop from our position at Silverstone, the bar is set much higher at Germany as there are far more highly experienced teams in attendance. The team worked tirelessly in Liverpool to fix the damage sustained and upon arrival in the pits at Hockenheim it was soon ready to once again undergo scrutineering. This time the car successfully completed all the dynamic events apart from Acceleration, which unfortunately closed just before ULM010 could enter the track. Nevertheless the car came 44th in Skid Pad, 40th in the Sprint and 26th in Endurance after scooping up a fair few cones! 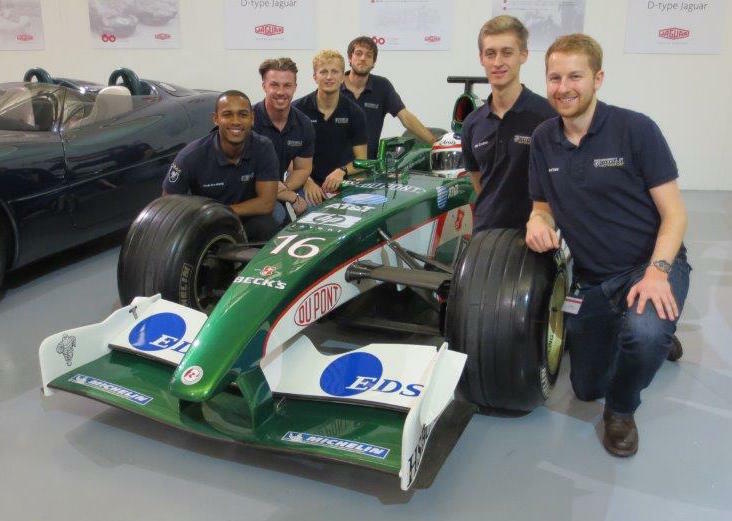 On Wednesday 8th July 2015, the University of Liverpool Motorsport Team began the first day of an intense competition at Silverstone, the home of British motorsport. 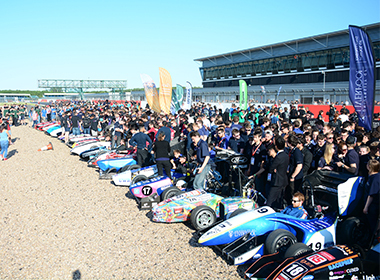 The event brings together universities from around the world; overcoming language barriers and cultural differences through a shared passion for motorsport. 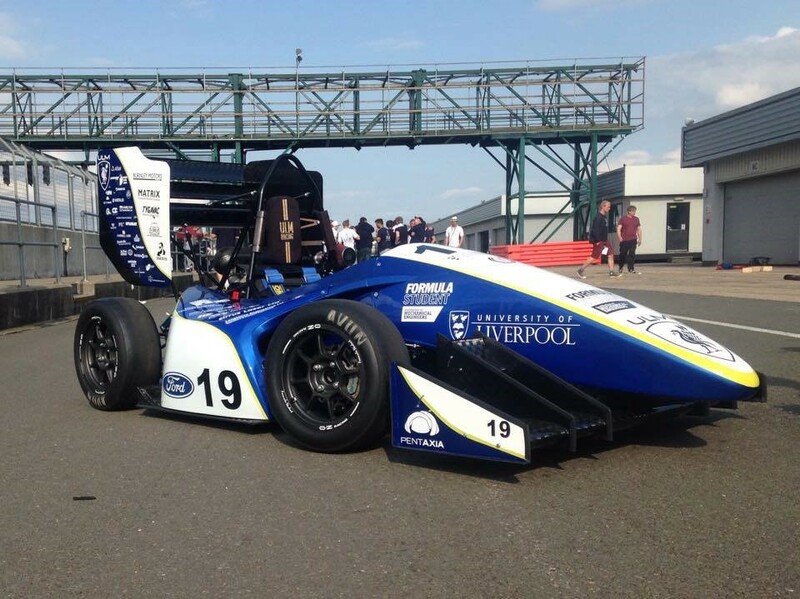 It was a particularly special year for the University of Liverpool as we celebrated our tenth anniversary and our car, ULM010, caught the eye immediately upon arrival at the track. It’s beautifully curved and iconic design was a fitting tribute for such a momentous milestone. Traditionally, ULM Racing have excelled in the static events of Business, Cost and Design. This year was no exception as once again the business team made it into the finals. Mohammed Zinga and Jake Beard gave a brilliant presentation, clearly impressing the judges and audience alike with their professionalism and delivery. Unfortunately the competition was stiff and they finished 3rd overall, behind TU Delft and Aberdeen – still a fantastic achievement! The design team also enjoyed success coming 24th and the cost team secured 4th position, a massive improvement of 18 places from the previous year! ULM Racing actually finished 4th worldwide from the static events, the teams best ever finish. From Friday, the dynamic events took over and the team worked tirelessly to prepare the car for the rigorous scrutineering process. The car sailed through the safety, chassis and tilt test with ease, however came unstuck in the noise and brake tests. After making the necessary changes, the team proceeded to the first dynamic event – The Sprint. Unfortunately disaster struck at the second corner and the car suffered a catastrophic failure of the drivetrain and chassis. Though the team tried to find a solution, the damage sustained was too severe and the car was retired for the rest of the weekend. Despite the disappointing retirement at Silverstone, the performance and dedication of the team throughout the year has been admirable. The finished product, ULM010, is testament to the hard work of all those involved. The team would therefore like to extend their gratitude to our sponsors, academic advisors and volunteers who have been vital in bringing the car into reality. We are now looking forward to getting back to Liverpool to fix the car and ensure it is ready to race in the intentional competition at Germany’s Hockenheimring. The team would like to extend their gratitude to Formaplex (http://www.formaplex.com/): a sponsor who helped the team out in a time of need. Part of the ULM010 vehicle strategy was to integrate a full aerodynamics package, including front and rear inverted lifting bodies. Formaplex offer world-class manufacturing solutions and provided the team with the tooling for the main element of the front wing. The wing has now been manufactured and hangs proudly below the front of the University of Liverpool’s latest Formula Student Series vehicle entry. The integrated aero-package is a real step forward for the progress of ULM Racing and the team, again, would like to thank Formaplex for turning a CAD design in to a reality! 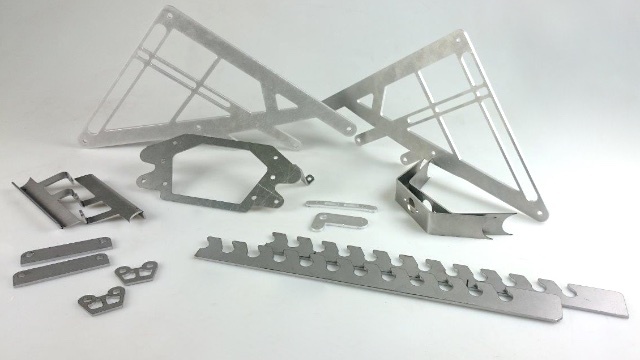 A new sponsor, Cirrus Laser Ltd, have provided the team with a large batch of laser cut parts. Included within this are components such as the new fuel tank, firewall and the 132 brackets that will be holding various components onto the chassis. This delivery marks a major milestone for the team as the brackets are to be welded on and the assembly phase of the ULM010 project can begin. Many thanks to Cirrus Laser for the support! A few more components have arrived that will continue efforts to improve the quality of data monitoring and the electric systems of this year's car. 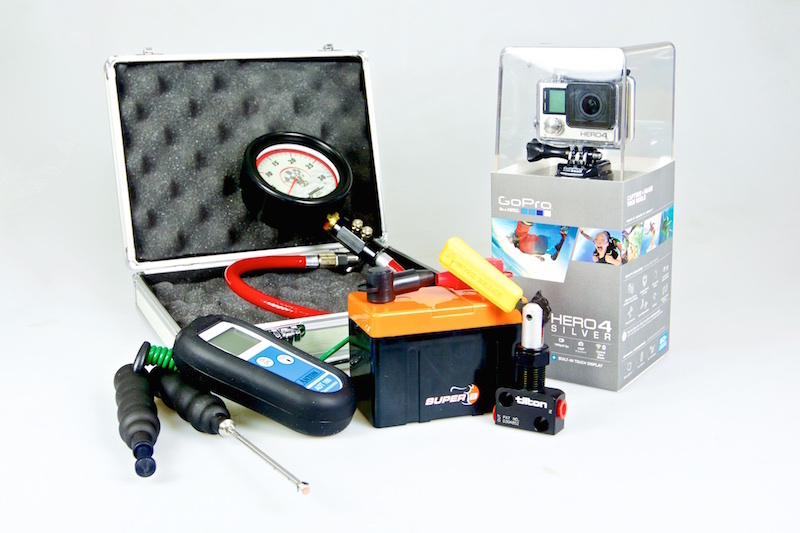 These new items include a tyre pressure gauge and digital pyrometer with surface and tyre temperature probes to assist in setting up the car correctly for every event, the all new GoPro Hero 4 Silver camera to monitor driver performance and record media for analysis, and two Super B batteries, capable of handling long events. This has been made available through the Friends of the University of Liverpool and a generous discount from Demon Tweeks. National Instruments Equipment has Arrived! 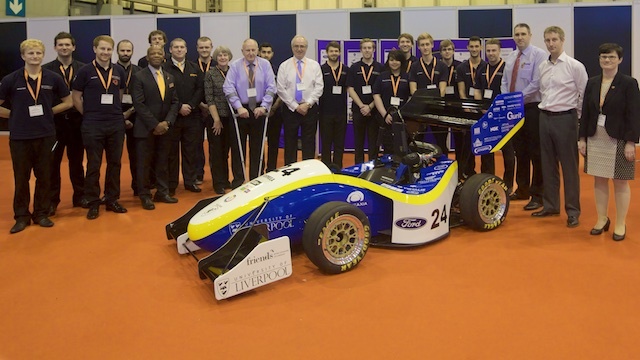 Earlier in the year, the team announced their partnership with National Instruments, who have put together a very generous sponsorship package. £5,000 of this went towards National Instruments' equipment, which will be used to collect data from the ULM010 car. This will allow for detailed analysis of the car's performance on-track, which is vital to future developments and new designs. The team will be working closely with National Instruments over the next year, and will be able to learn a huge amount about their car for the future. With this support, the team have the potential to become one of the top UK teams, and to develop their engineering capabilities thoroughly! 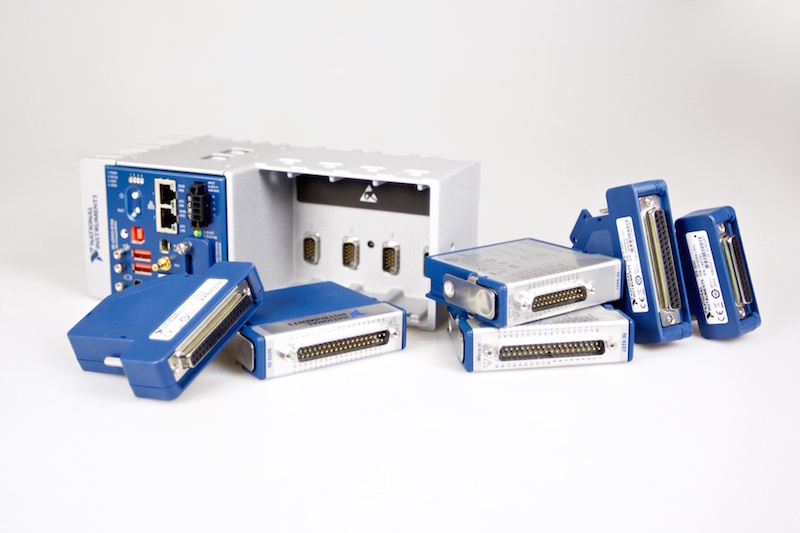 National Instruments can be found on Twitter and Facebook. 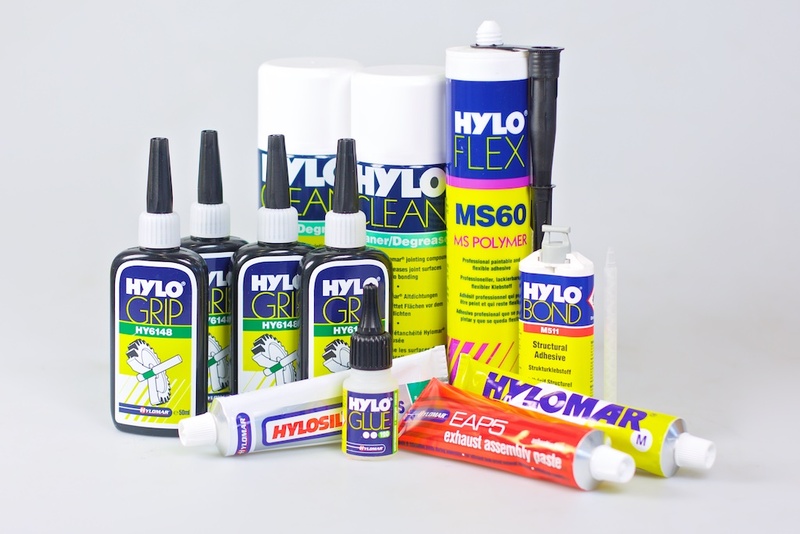 Hylomar have provided the team with some samples of adhesives, and will be providing a number of products to help with high-performance bonding in a number of areas. These include the joining of composite materials, where the adhesives must perform as well as heavy bolts, and efficiently transfer loads between components. Thanks to Hylomar for these very useful products! 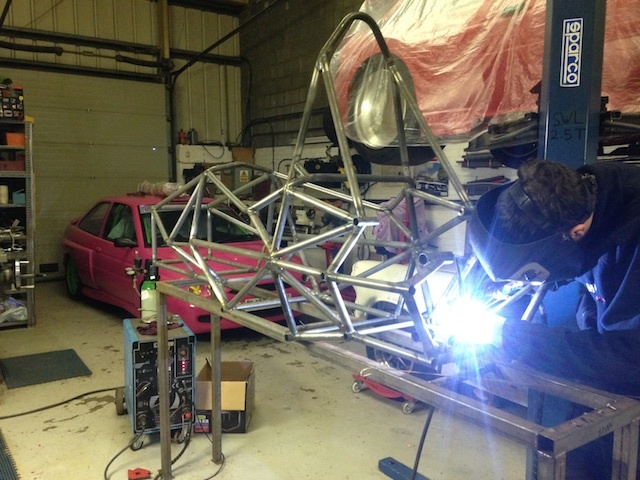 For another year running, Matthew of MDA Motorsport has provided his time and racecar welding expertise to bring another ULM chassis to life. Matthew has developed a close relationship with the team, and with his support, the past few ULM cars have progressed from bare bones to fully-fledged open-wheel racecars. Now that this year's chassis has been fully welded, the car will begin taking shape as more and more components are completed. The chassis will first be tested to find how closely the torsional stiffness matches the CAD, and then fitted with the assorted brackets to which the components of the car will attach. The chassis is the first major subsystem of the car to be completed, and brings with it the excitement of building a truly great ULM car. 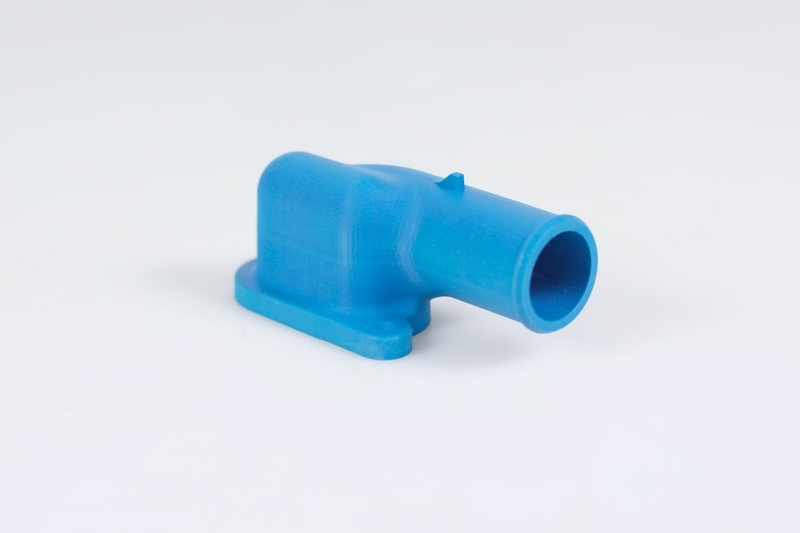 Thanks to a new sponsor, Precision Wax, the team have been able to 3D print wax patterns for the fuel injector ports and the engine coolant inlet. The impressive accuracy that Precision Wax can offer means that intricate detail is possible, such as the team's Liver Bird emblem on the outer wall of the stacks. These will be sent off to be investment cast into aluminium blanks, and then post-machined to produce the finished product. 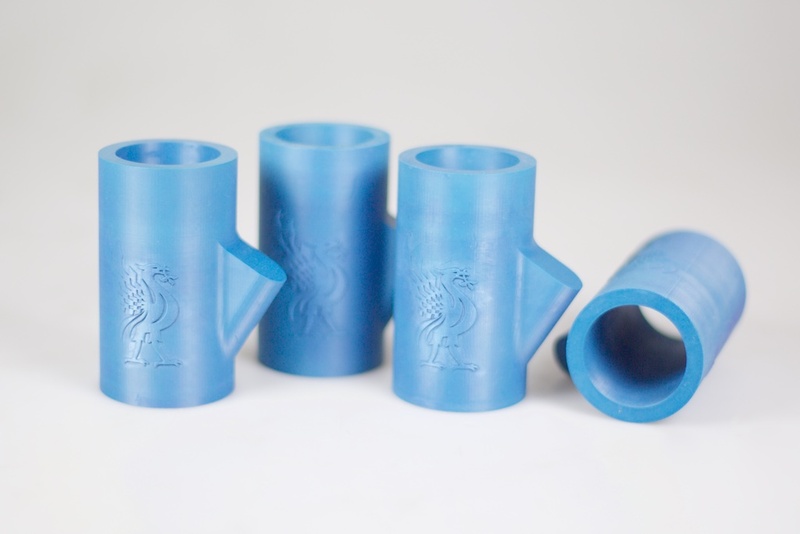 Thanks again Precision Wax for the parts, showing Additive Manufacturing at it's best. 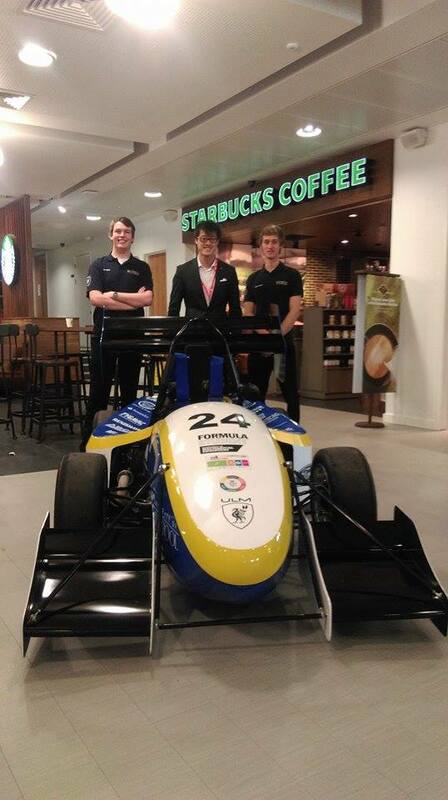 The University of Liverpool Motorsport team are set to be one of the first teams to run with O.Z. Racing's magnesium alloy rims. These wheels will lead to a significant reduction in unsprung weight which in turn will increase the responsiveness of the overall suspension system. They're wheely good! O.Z. 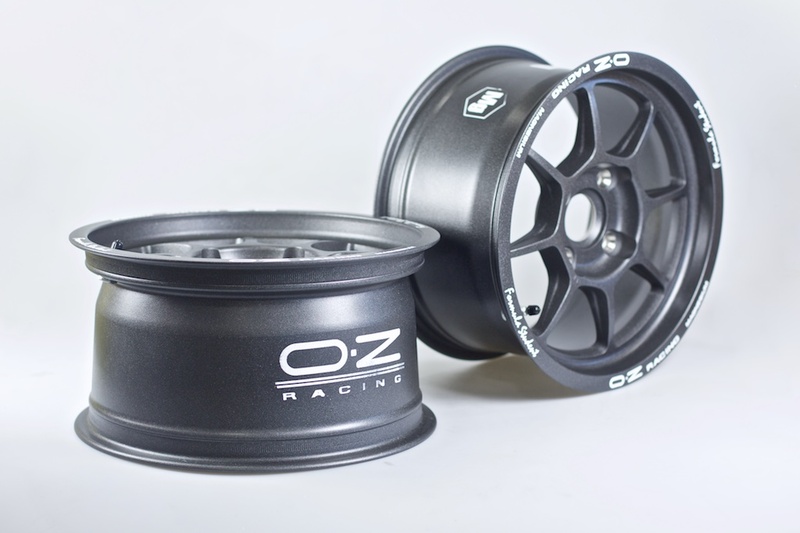 Racing are known thoughout the motorsport industry as the lead suppliers of racing wheels. You can find them on Twitter here. This year the team are making the switch from Goodyear to Avon Tyres. 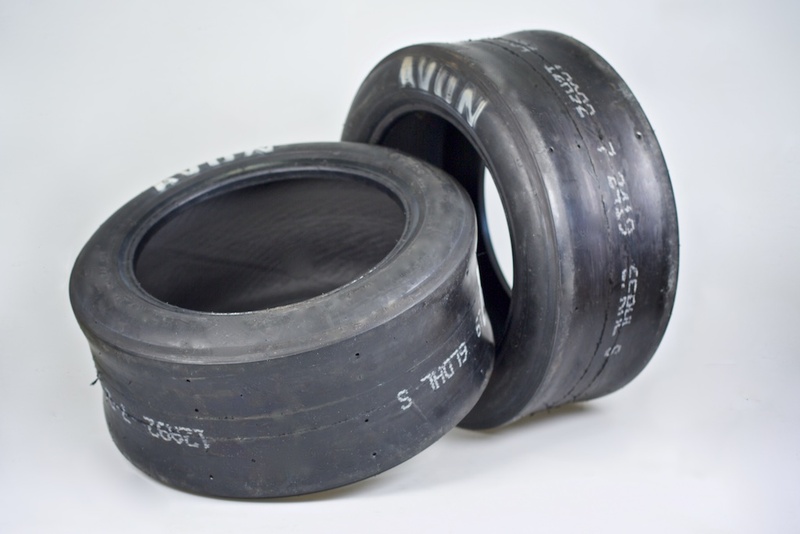 ULM010 will be sporting A92 soft compound slicks at competition this year thanks to a generous discount. Check out Avon Tyres on Twitter here. This year the team have purchased a Cosworth Omega D4 display unit to interface with the Cosworth SQ6 E.C.U. 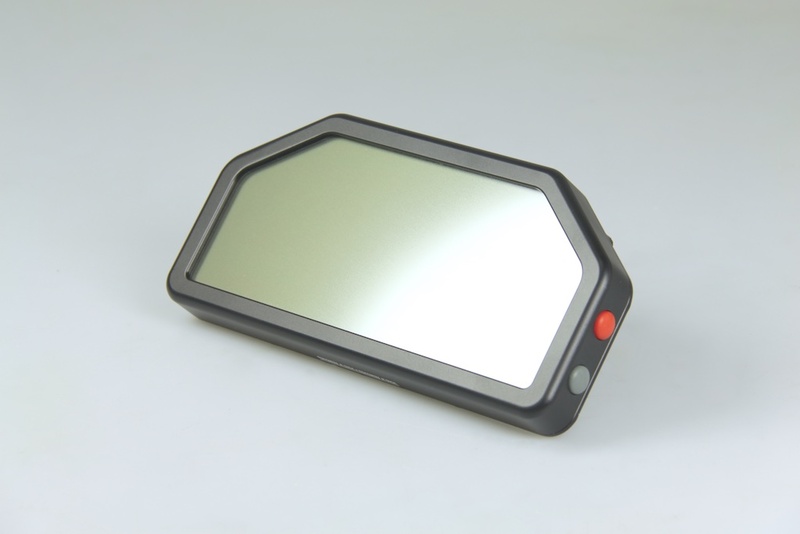 The display will make it easy for the drivers to see vital information during a race, and will also log data from the engine, helping to track performance. 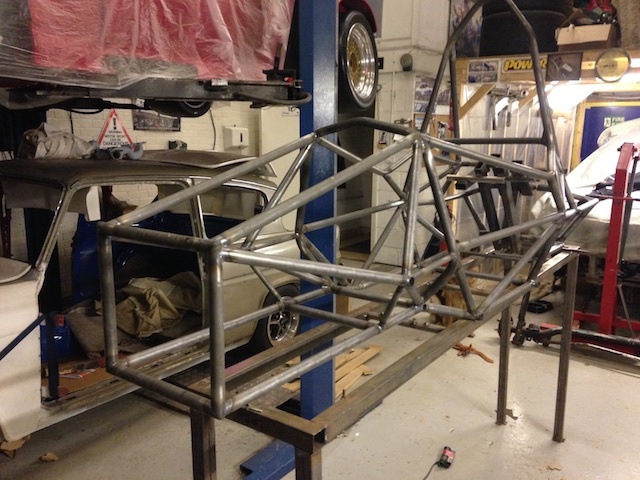 James Lister and Sons Motorsport have provided the team with radiator pipes for the cooling system of the new car! The move towards XRP's Hydraflow Double O-Ring system is an exciting step towards ULM improving their cooling abilities. The high performance products are some of the best on the market and the team would like to thank JLS Motorsport for their generous discount and help this year! 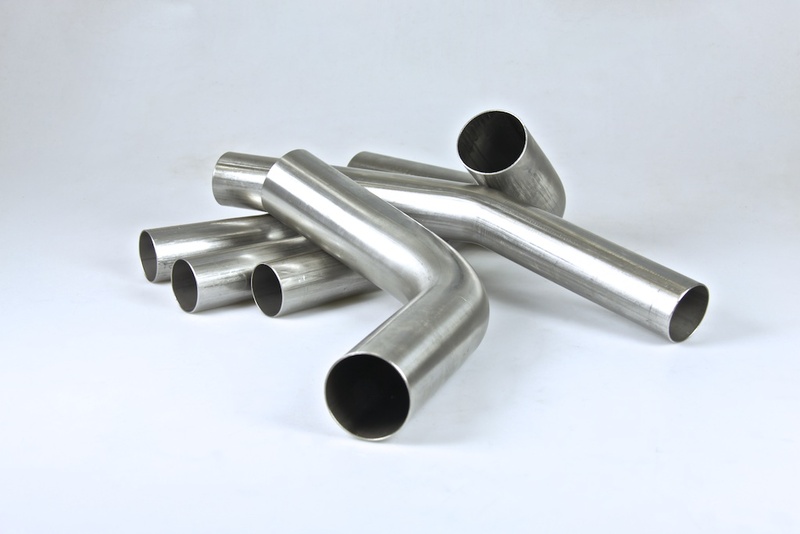 The tubes for the exhaust have been bent by Cheesman Products and will next be prepared by the team for welding. Thanks Cheesman for a fast turnaround and for the excellent service! Marbocote have provided the team with multiple products to assist with the tooling preparation for composite moulded body parts. 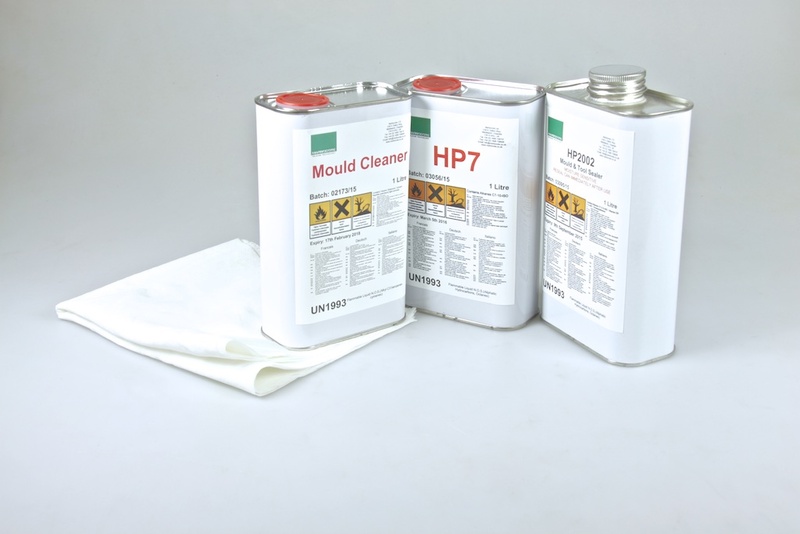 These include Marbocote's specialised tool cleaner, tool sealant and release agent to ensure ahigh quality tooling surface for perfectly finished parts. Specially formulated by Marbocote with the composites industry in mind, these are well known to be some of the best products on the market! Thanks again for the continued sponsorship again this year! DD-Compound have sent the team some of their specially designed products all the way from Germany! These are used to assist the vacuum-assisted resin infusion process, and ensure the successful delivery of void- and bubble-free composite products, with even distribution across the parts. 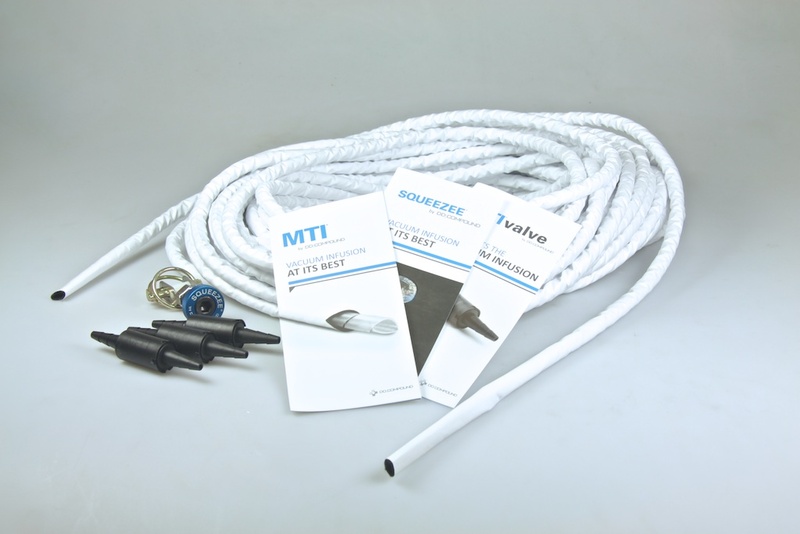 The MTI hose allows the even distribution of resin across parts, but using an innovative membrane layer, air bubbles can be removed whilst leaving the resin in place. 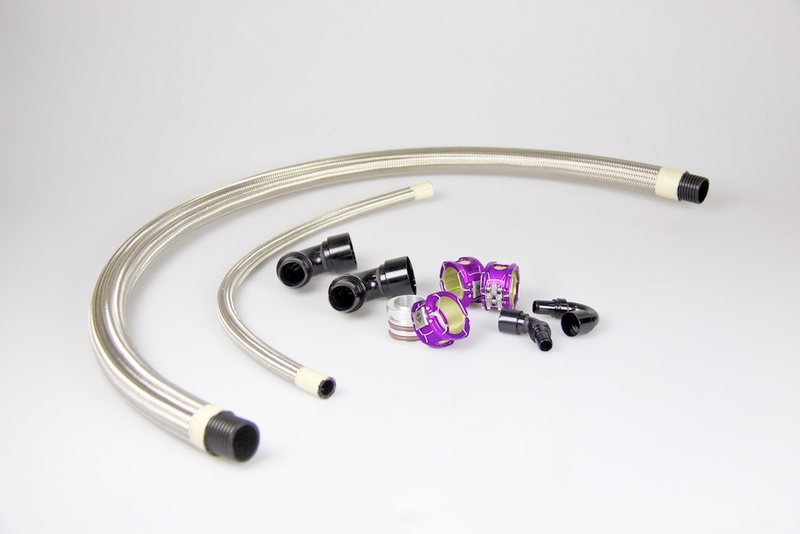 The MTI Valve also assists with the controlled delivery of risin into parts, and allows for self-regulating infusion. These new technologies are spreading throughout the composite industry and yielding desireable improvements to the process. The Squeezee tube clamp allows for gentle application of pressure to the resin infusion hose, which can be carefully regulated and controlled by the user. The team are very excited to experiment with using the resin infusion method, and these components will offer technologies at the forefront of technology in this field! It is often difficult for the team to see the bigger picture of Formula Student, whilst focusing all efforts upon preparing the design and build of the new vehicle. Last weekend, the ULM team held a special event to celebrate the tenth entry year into the Formula Student competition. Attendees included alumni dating from the very first vehicle, all the way through to recent graduates. It was a great chance for current students to engage with past team members and to hear stories of teams-gone-by. An often used phrase is that Formula Student builds engineers, and the race car is a by-product, albeit a very exciting one! The event allowed current students to see how the project can lead into a professional career in engineering, after seeing alumni flourishing in companies such as Mercedes AMG, Jaguar Land Rover and Rolls-Royce. The team ran last year’s vehicle, ULM009, in a smoothly-executed test day at the Crowne Plaza hotel in Speke for onlooking alumni. As daylight faded the steel toe capped boots and overalls were promptly swapped for smart shoes and black tie attire; Alumni, academic staff and students all joined together to appreciate a delicious three course meal set out by Crowne Plaza staff. The evening drew upon the history of the team and concluded with the revealing of the ULM010 design. 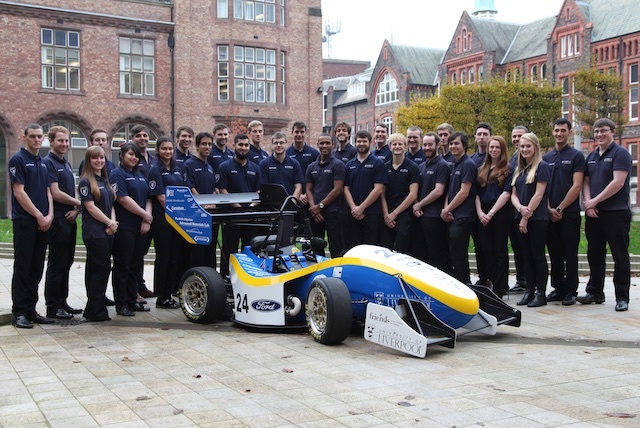 The dinner attracted just shy of 100 attendees and has set a real milestone in the University of Liverpool's Formula Student team's history. The team had the pleasure of attending a tour of the Cammell Laird facilities with a cohort of fellow students, professional engineers, and members of the IMechE. Cammell Laird is located a stone's throw away from the University of Liverpool, set in the foreground of the Liverpool skyline. ULM Racing have developed a relationship with this famous British shipbuilder through the appointment of the team's deep-rooted supporter, John Eldridge, as a result of the company's increased activity in the energy sector. 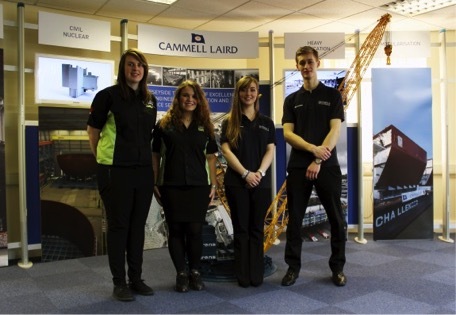 The day was an insight in to the world of large-scale engineering projects, observing the work that Cammell Laird do and having the opportunity to speak to experts in their respective fields. What became apparent was the shared language of 'engineering', where although the outcome is different (a single seat race car versus a multi billion pound aircraft carrier), the process and detail is largely the same. 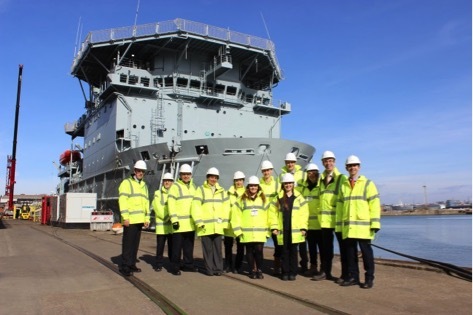 The team members were blown away by the size of the projects and of Cammell Laird's ability to deliver cutting-edge, innovative and timely solutions. To add to the visit, the team were priveledged to meet with Ron Faulkner, Nikki Barker, Dave Barrett and IMechE's President, Group Captain Mark Hunt. ULM Racing would like to thank John Eldridge and the Cammell Laird team for their support, and look forward to developing this relationship in the future. 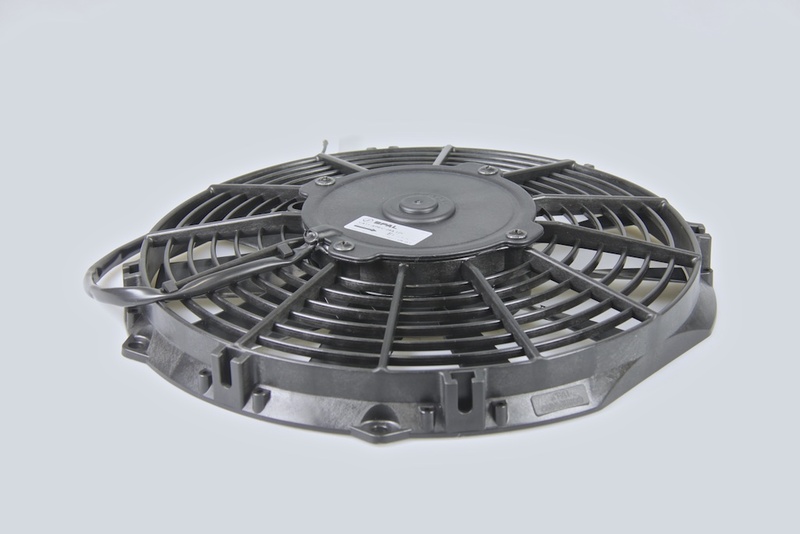 Spal Automotive have once again provided the team with a new fan for use with their radiator this year. 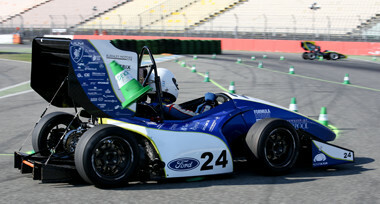 Spal are huge fans (sorry) of the Formula Student competition, and offer their products to a number of teams. The young engineers will benefit from having the very best in performance automotive cooling, and know that Spal are 1st choice when it comes to cooling those engines! Just half an hour away, and across the river Mersey from Liverpool, Sigmatex is responsible for the weaving of some of the world's highest quality composite fabrics. The materials created by Sigmatex find their way into a huge number of supercars, motorsport vehicles, aircraft, and even into space. Even the Bloodhound SSC project, which relies heavily on high-tech composites, features carbon fibre which will at some point have passed through the Runcorn-based company's hands. As composites are an exciting and advanced engineering material to work with, and find their way into many components of the ULM car, the chance for members of the team to visit this facility right on their doorstep was a great opportunity for learning, and networking with industry. The team were given a presentation on Sigmatex's capabilities, global expansion and industrial involvement, and were then given a tour of the factory, where materials for companies such as Ferrari, Alfa Romeo, and GKN Aerospace were in production. The day was an insight into just one stage of the manufacture of the composites which the team use, and offered a great expeience for the undergraduate students fast approaching life in industry. Sigmatex kindly offered to provide the team with some of their composite fabrics to assist with the manufacture of this year's car, which is now entering the early manufacturing stages. 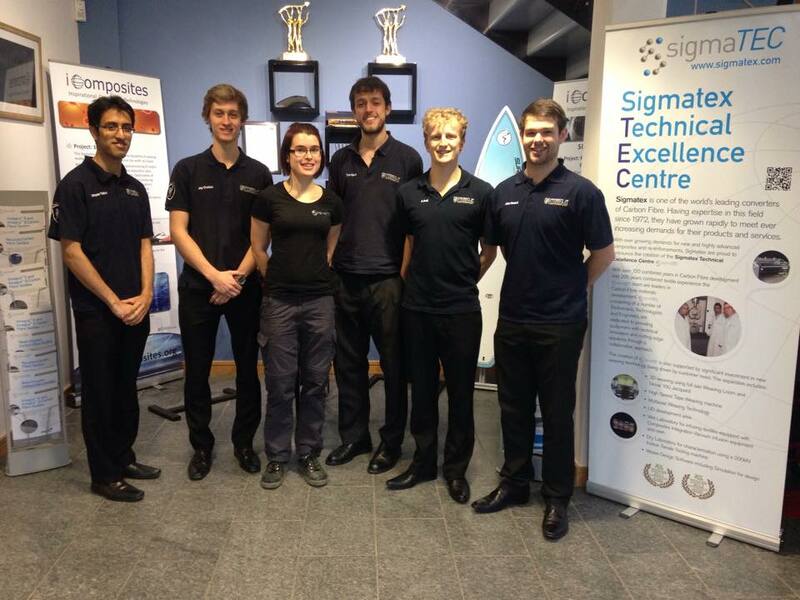 Thanks to Helen Symonds for organising the visit, and the team are grateful for the opportunity to work with Sigmatex soon! January saw the team completing their mid-year exams, but activity is now ramping back up for the all-important second semester run up to competition. This began with an appearance at the Student Enterprise Conference held at Liverpool John Moores University. The event, organised by the National Association of College & University Entrepreneurs (NACUE), allows entrepreneurially-minded students and small businesses the chance to network and take part in practical workshops. Johnny Luk, CEO of NACUE, was fascinated to see the car, which offered an exciting display piece and showcased the entrepreneurial aspect posed in the Business Logic Case event. 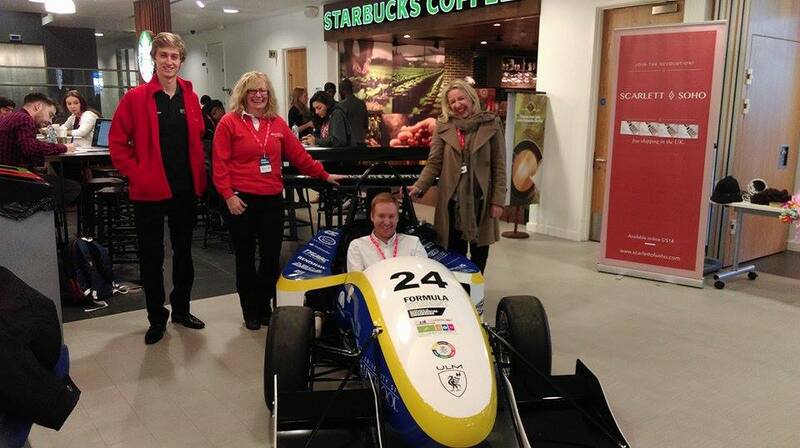 Santander, a key supporter of the event, were also keen to see the car up close. 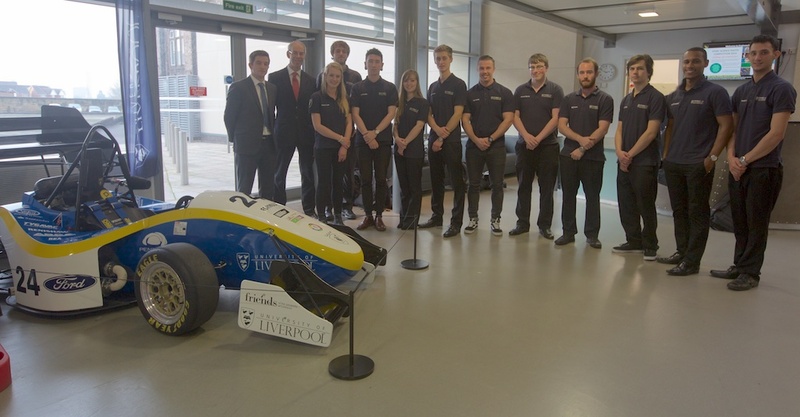 Santander Universities provided financial support for the team to attend the Hungarian Formula Student competition last summer, and the weekend allowed a good opportunity to meet team members who benefitted from this. The support of Santander Universities allows students to attend international events such as these through grants and scholarships, and helps to develop professional experience during their studies. Attending an international competition each year has recently become a regular part of ULM's calendar. After completing the registration quiz, ULM Racing is now confirmed to attend Formula Student Germany. The team very much look forward to taking ULM010 to Hockenheimring! The team are delighted to announce that they have been successful in gaining a tier 1 sponsorship package from data acquisition specialists, National Instruments. This sponsorship, worth £20,000 in total includes £5,000 cash, £5,000 of National Instruments' equipment, 30 hours of engineering contact time, and training programmes for two team members. This year, one of the main team objectives is to integrate a variety of sensors onto the car, monitoring the cooling system, handling characteristics and driver input. Collecting and handling this data is a huge task, and without specialised equipment would prove incredibly difficult to achieve. With the support from National Instruments, the team hope to take a huge leap forward into the realm of data monitoring. The analysis of data will bring huge benefits, allowing the team to quantitatively identify areas where improvements can be made, and to increase their overall competitiveness in dynamic events. The team would like to thank National Instruments for offering such a significant sponsorship package, and for the opportunity to build a strong relationship with an industry leader. Since the NEC Advanced Engineering Show, the team have secured a number of new sponsors, bringing in all kinds of support. This week the team recieved a full, 30-strong set of protective gloves, courtesy of ATG Glove Solutions. 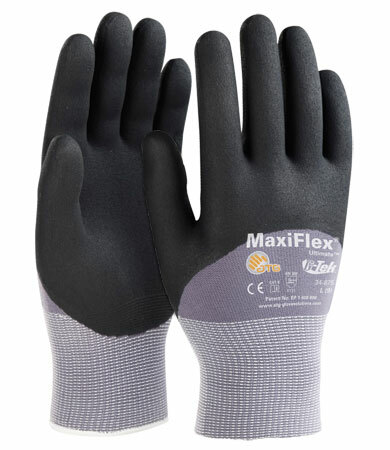 These range from their lightweight Maxiflex gloves, which do not inhibit the ability to handle small components, to the more hard-wearing Maxidry variant, which will resist grease and oil found on many of the car components. The gloves are both comfortable and durable, and will help the team members a great deal whilst assembling the car throughout the year. The team's sponsors show their support in a variety of different ways, and ATG Gloves will now feature with a logo on the 2014/15 car. This advertising space will be on display at events across the UK and Europe, where a wide range of companies, teams and potential customers will be present. If you would like to find out more on how your company could support the team, visit our Sponsorship page, and get in touch! Lead Formula Student design judge, John Eldridge, and his professional colleague, Robert Wild paid the 4th years a visit for an informal workshop session. The afternoon included a look at the team's current design targets, and an in-depth look at the organisational structure of the group. As with any professional activity, the key roles of each participating member are crucial to the success of the project. John's 40-year experience in the nuclear industry allowed him to identify areas in which responsibilities might be reshuffled, and how these changes might bring about significant benefits. 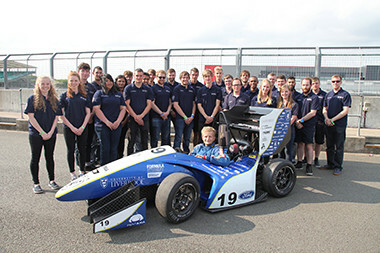 Robert, an alumni member of the Liverpool John Moores Formula Student Team, was able to offer bridging comments of how John's experience can be tailored to the project. 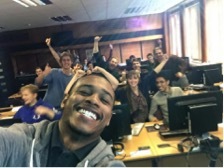 His wealth of Formula Student experience meant he was able to share many of the learning experiences his team encountered on their similar journey. The session was extremely valuable, and everyone present gained a great insight into not only managing such a complex project, but also the professional world awaiting them after graduation. Thanks once again to John and Robert, and for the support they offer though their new project at Cammell Laird. 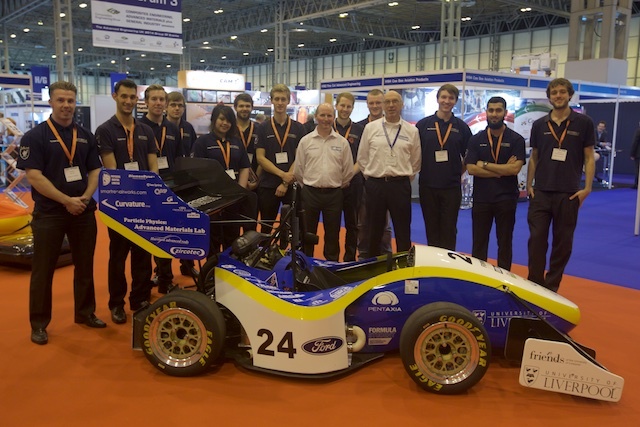 Once again the team were invited to display their Formula Student car at the NEC Advanced Engineering Show, alongside more than 700 different exhibitors. Those attending cover a range of areas within the field of engineering, including automotive, aerospace, composites and additive manufacturing. A number of companies showed particular interest in the project, and following further talks the team hopes to secure new sponsorship opportunities. 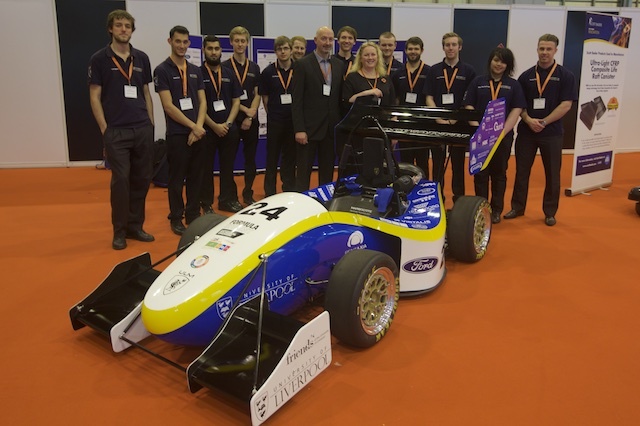 The show also allowed a number of the team's current sponsors to see the car they helped to build over the past year, and to meet the new 4th and 3rd year members. These included Physical Digital, Renishaw, Harrisons Advanced Rods, Pentaxia, Tygavac, epm, Marbocote (top photo), Camcoat (middle photo), SHD Composites (bottom photo), Trelleborg, Gurit, Emkay Plastics and Curvature Group. All of these current sponsors have expressed that they will be happy to continue their support of ULM, and look forward to an exciting tenth year of the team. 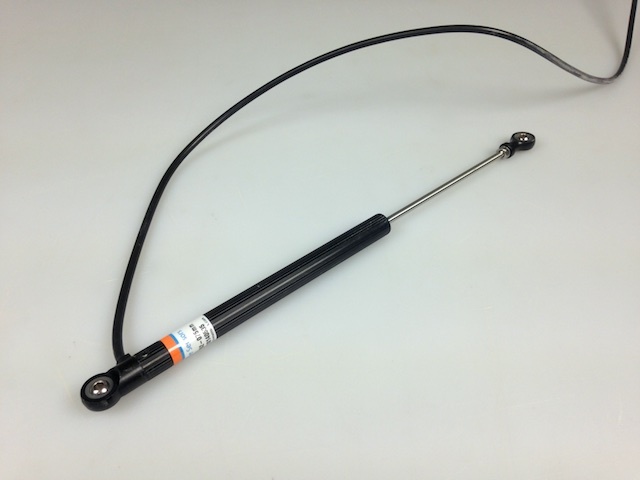 The team have purchased four linear potentiometers, courtesy of Active Sensors' Formula Student discount. These are key components in the team's development of a data acquisition programme, and will allow for the measurement of suspension travel. The information recieved from these sensors will offer a valuable insight into the dynamic loading experienced by the car on-track, and thus enable the team to vary stiffness and damping characteristics. The sensors can also quantify performance gains offered by the aeordynamic package in a simple straight line test, relating suspension travel to the downforce experienced without the requirement of a full-size wind tunnel. Additional sensors to be monitored include an accelerometer, measuring the directional movement experienced in cornering and acceleration, and a steering wheel angle sensor. These relate the driver input and the response of the car, and give a much clearer picture of areas the team can improve, both in terms of design and driver ability. Several members of the team travelled to the Heritage Motor Museum in Gaydon, Warwickshire for the 3rd Altair Student Motorsport Conference. 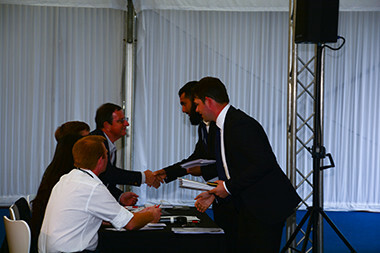 The event demonstrated a number of advanced software solutions offered by Altair for use in vehicle simulation, aerodynamics, topology optimisation and a number of other applications. Guest speakers from industry and Formula Student teams alike presented the ways in which Altair's HyperWorks suite has helped them to gain a competitive advantage in their respective field. The day allowed the team to gain an insight into a new area of development for this year's car, and the use of cutting-edge engineering software to perform better than ever in the next competition season. The day concluded with a tour of the Heritage Motor Centre Museum, a collection of approximately 300 vehicles of British origin directly adjacent to the conference centre. The group were able to appreciate how many automotive technologies which are often taken for granted today had found their way into industry, and see how engineering is at the heart of these developments. With every year that passes the graduating 4th years must hand over their responsibilities to the rising 3rd years, and an intake of junior members must take place. This progression makes for a fresh start, but one which can build on the work of the previous group. ULM welcomes these new students for the exciting tenth year of the team, and look forward to a successful season ahead!